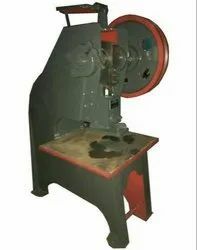 Offering you a complete choice of products which include hawai chappal making machine, rubber chappal making machine, chappal making machine, automatic chappal making machine, fornnas chappal making machine and eva chappal manufacturing machinery. We are one of the leading manufacturer and supplier of Hawai Chappal Making Machine. We obligated to meet the quality standards as per the customer demand. We are the leading supplier of Hawai Chappal Making Machine made available to our clients at competitive prices. We are the leading supplier of Rubber Chappal Making Machinemade available to our clients at competitive prices. We are the leading supplier of Chappal Making Machinemade available to our clients at competitive prices. 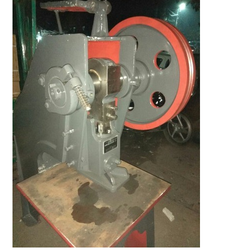 We are offering Automatic Chappal Making Machine to our clients. 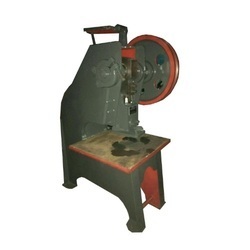 We are engaged in providing a wide range of Fornnas Chappal Making Machine to our Client. 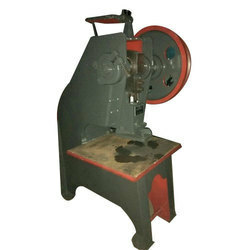 We are the leading supplier of Rubber chappal making machine made available to our clients at competitive prices. 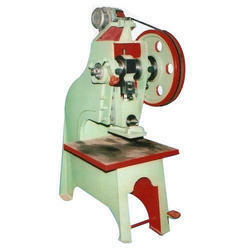 We are offering Hawai Chappal Making Machine to our clients. We are offering EVA Chappal Making Machine to our clients. chappal banane ki machine and raw material.